We have been established for over 20 years in which time we have been installing countless homes and businesses with CCTV in Brentwood . We provide an amazing range of CCTV cameras that are designed to provide quality options for different budgets. As with all our security systems our team of security professionals will ensure your system is set up to provide maximum protection. CCTV cameras provide an amazing way to keep an eye on your property while you are away, with professional security experts monitoring your property throughout the day. 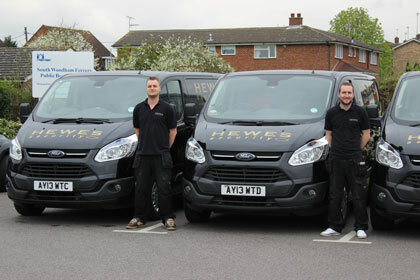 Looking for an honest and helpful security company in Brentwood?